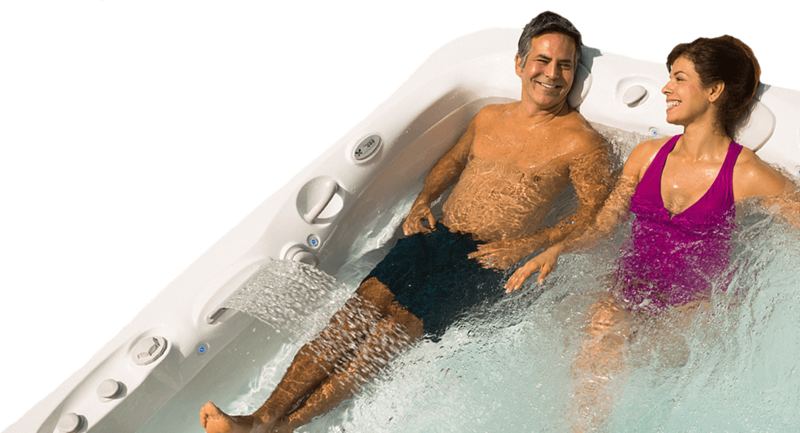 What's My Hot Tub Worth? 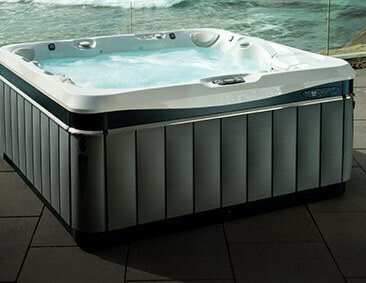 Combined Pool and Spa, in the city of Sioux Falls, SD, offers an incredible product line that includes Caldera Spas, Heritage pool tables, bars and bar stools, tanning beds, foosball and air hockey tables, dart boards and dart board supplies, poker tables, game room tables, as well as a complete line of swimming pool and spa chemicals. Whether you're a long time customer or new to us, follow the steps to tell us about your pool and features, and the services you need! 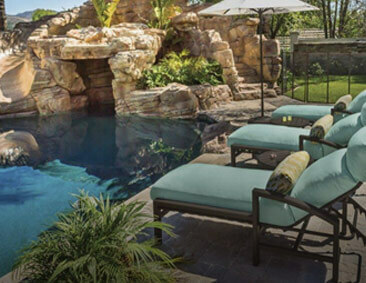 We have a wide range of patio, fireside and seating options to enhance your backyard pool and spa setting. 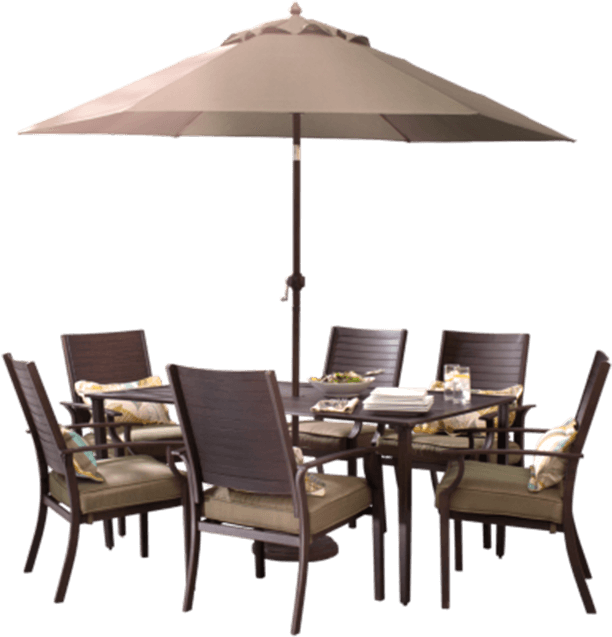 Our products are durable and weather resistant. 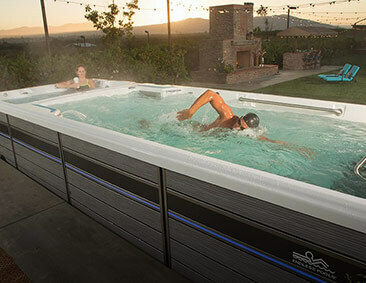 Combined Pool & Spa is your service, repair and installation expert. 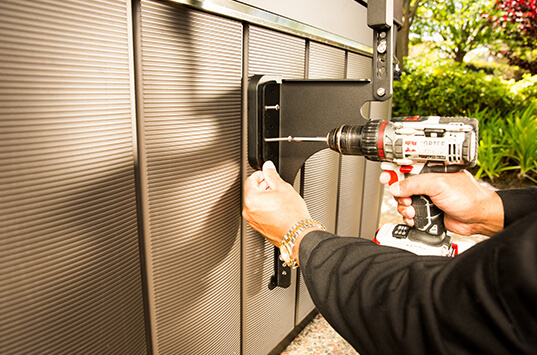 Our courteous service technicians are professionally trained and certified (C.P.O.) so your satisfaction is guaranteed every time. Let us schedule one of our service professionals to solve any renovation, maintenance, installation, or repair need.